A few days ago, we told you that Brazilian owners of the Moto Z were starting to receive the Android 8.0 (Oreo) update. Those with the U.S. or European version of the handset will have to wait a little bit longer to score Android 8.0 on their modular handset. 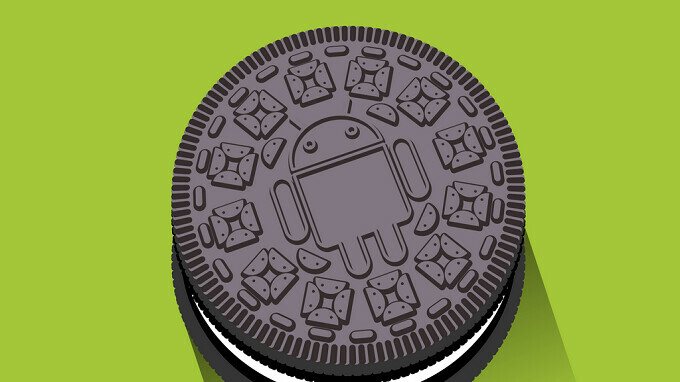 Speaking of the delicious dunkable creme filled cookie, on Saturday Motorola released the updated kernel source code for the 2016 Moto Z. The kernel source code can help developers get custom ROMs and recoveries to run. Covered by a General Public License (GPL), the source code is supposed to be released by manufacturers of Android handsets anytime they make a change to the original version of the Android OS that a phone ships with. This is because Android is an open source operating system and developers need the information in order to work on the platform. The Android 8.0 kernel source code for the Moto Z (Griffin) can be downloaded from GitHub by clicking on the sourcelink below.